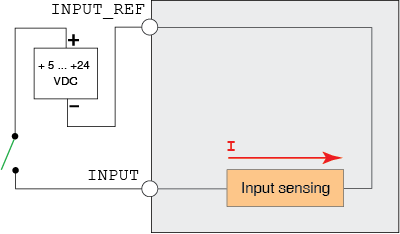 This tutorial covers the basics of connecting and using the I/O points on your SEM motion control products. 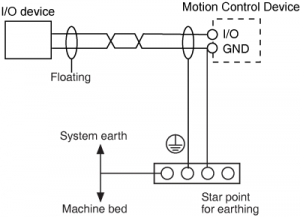 This basic tutorial covers the following concepts as they apply to the Lexium MDrive and MDrive/MForce. Though the design of the I/O points differ between Lexium MDrive and MDrive MForce products, these basic concepts are relevant to both product families. Sinking: A sinking device provides a path for the current to ground. 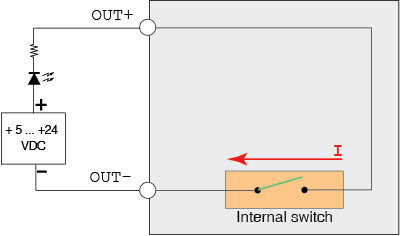 Terms used to describe sinking devices include NPN, Open Collector, Normally High, and IEC Negative Logic. Sourcing :A sourcing device provides the power or a positive potential to an I/O point. 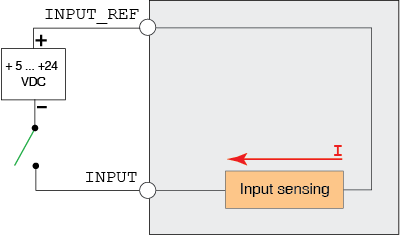 Sourcing devices ‘push’ the current through the load. 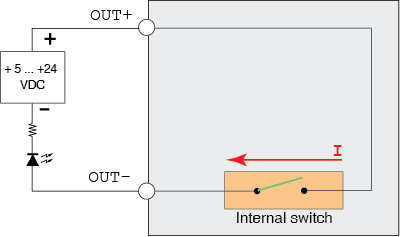 Other terms used to describe sourcing devices include PNP, Open Emitter, Normally Low, and IEC Positive Logic. The impact of electrical noise in a system is greatly reduced by following a few basic practices: Signal cabling should be 22 AWG, shielded twisted pairs. Do not run power cabling alongside signal cabling.